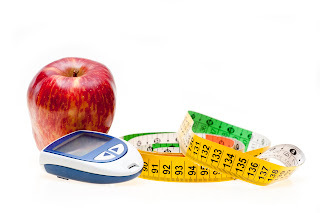 For diabetes patients, managing the condition can mean the difference between living a healthy life and one that’s full of medical complications and hospital stays. Since uncontrolled diabetes can cause a number of co-morbid conditions, from foot wounds that won’t heal to vision loss, keeping blood glucose under control plays a major role in improving diabetes patients’ quality of life. Dr. Mersey and Neal Friedlander, MD, FACP, Chairman of GBMC’s Department of Medicine, are spearheading an initiative committed to improving overall management for diabetes patients across GBMC, from the hospital’s inpatients to outpatients at its primary care and specialty practices. 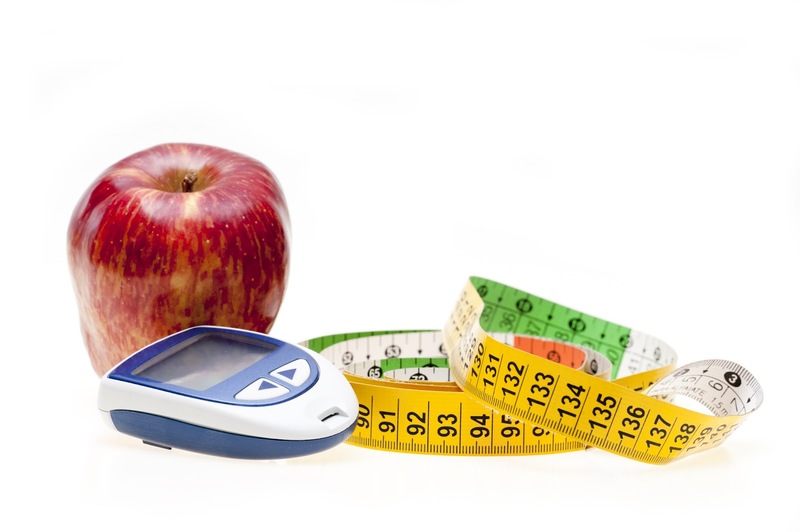 To learn more about GBMC’s diabetes services, visit www.gbmc.org/diabetes. 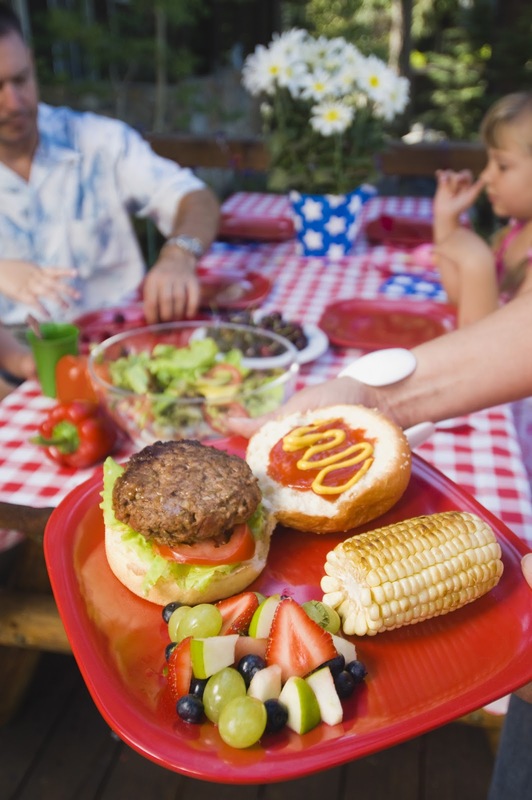 Long days and warm weather make summer the perfect time of year for picnics and cookouts. Before you dig in, be aware that unwashed or undercooked food, as well as improperly cleaned dishware and utensils, can harbor bacteria, viruses and other toxins that cause gastrointestinal illness. According to Niraj Jani, MD, GBMC’s Division Head of Gastroenterology and Gastrointestinal (GI) Oncology, the symptoms of what is commonly referred to as “food poisoning” may begin within two to six hours of eating contaminated food and include diarrhea, abdominal cramping, nausea, headaches or fever. Do yourself, your family and friends a favor by taking these simple steps to keep gastrointestinal upset from ruining a good time. • Cook all meats fully! Beef should be cooked to 160 degrees or until the center is no longer pink. Poultry should be cooked to 165-180 degrees. Use a meat thermometer to take the guesswork out of cooking times. • Wash hands, dishes, cooking utensils and meat thermometers thoroughly. • Refrigerate leftovers promptly, especially those that contain egg or dairy products. • Wash vegetables and fruits, even if they are organic and even if the fruit has thick skin or a rind. Organic produce can become contaminated during handling between farm and store, and a knife can carry bacteria from the skin or rind through the fruit’s flesh. In October 2011, when Erin Morrissey coughed up a scant amount of blood, she didn’t think much about it. Then it happened again. After reviewing her tests, Dr. Cohen decided that there was a very good chance the tumor could be removed without her receiving systemic treatment first. He explained that, for patients who need trimodality (surgery, chemotherapy & radiation) therapy, the data showed the same survival rate no matter what order the therapy was given. Ms. Morrissey was quickly scheduled for surgery. Though 40 percent of her lung needed to be removed, the tumor was fully resected. Dr. Cohen notes that Ms. Morrissey’s cancer had already spread to some of the lymph nodes in her chest at the time of her surgery. Based on evidence from several clinical trials, he recommended a course of chemotherapy and radiation therapy following surgery to give her the best chance for a cure. After a two-day stay at GBMC to recover from the operation, Ms. Morrissey decided to undergo the treatments at a hospital closer to her home. She credits her good results to Dr. Cohen’s expertise. Today, Ms. Morrissey is stronger than ever. In fact, she didn’t even have to give up participating in the annual Hooly Plunge in her hometown of Cumberland, Maryland. 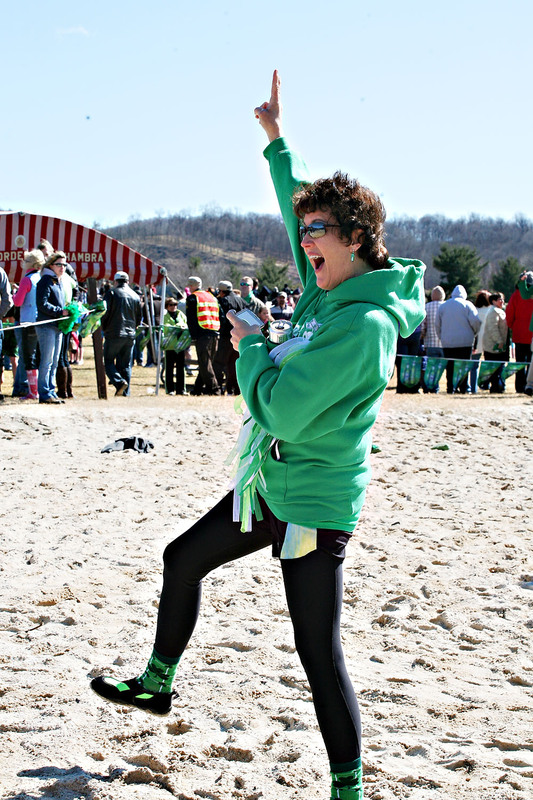 She raised more than $10,000 for the Alleghany County Special Olympics by jumping into the icy waters of Lake Habeeb. “I’m certainly feeling like my old self again, thanks to the care I received at GBMC,” she says. Get additional information about the various treatments and procedures offered by GBMC’s Division of Thoracic Surgery by visiting www.gbmc.org/thoracic. • Difficulty seeing items up close (presbyopia). This normal part of aging occurs when the lens is unable to bend well enough to focus images upon the retina. Reading glasses are a common solution to this problem. Some patients use progressive bifocals or special contact lenses. • Sensitivity to glare, cloudy/fuzzy vision, double vision and difficulty with oncoming car lights in dim light. All of these symptoms can be related to cataracts, which are lens opacities. Wearing optimal eyeglasses can be helpful if cataracts aren’t bothersome. If a patient’s quality of life is believed to be impacted, surgery is an option. • Pain in or around the eye, seeing colored halos around lights, and sudden, severe blurring are symptoms of acute glaucoma, the relatively uncommon form of glaucoma. A loss of peripheral vision may indicate the late stages of chronic glaucoma, a more common form of glaucoma related to excess fluid pressure within the eyes that causes optic nerve damage. Older patients, those with a family history and African Americans are most at risk. One of the major challenges related to glaucoma is its lack of symptoms until very late in the course of disease. Drops, lasers, and/or surgery are potential treatments to reduce the pressure in the eyes. Early detection of optic nerve damage before any visual field changes is key. • Mild vision changes associated with pigment changes in the eye or the presence of small, yellowish deposits known as drusen. Signs like these may point to early stages of age-related macular degeneration (AMD), the most common cause of legal blindness in senior patients. The disorder affects the macula, or the central point in the retina that is responsible for vision needed for reading, driving and recognizing faces. Caucasians, the elderly and those with a family history are more at risk of developing AMD. Smoking and poor diet can also increase one’s risk. For less severe AMD, treatment may include taking vitamins, antioxidants and zinc. In AMD cases in which leakage and/or hemorrhage in the macula causes more severe vision loss, injections in the eye can help delay the progression of the disease and even improve vision in many instances. According to Dr. Wilkinson, routine vision screenings can help to identify eye problems early, before permanent vision loss occurs. He advises people to take note of any changes to their visual abilities and discuss them with an ophthalmologist, especially if the changes are sudden and/or accompanied by discomfort or cause a disruption to daily life. 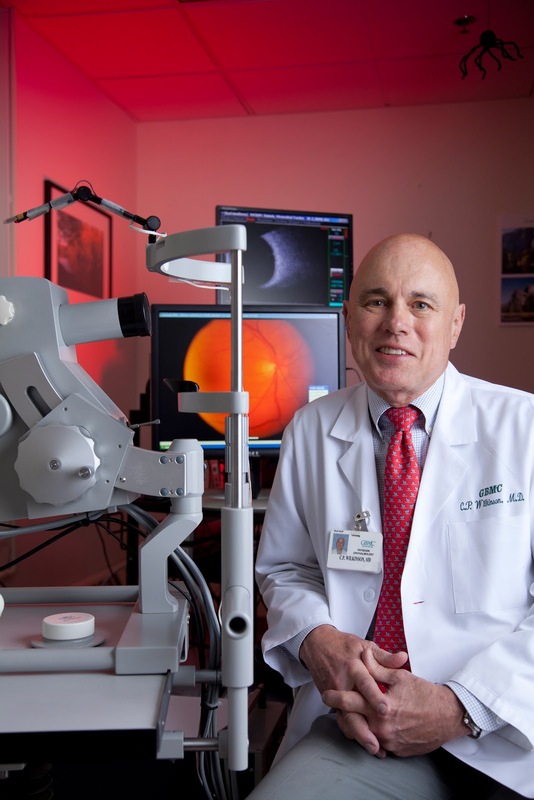 GBMC has a number of board-certified ophthalmologists with a range of specialties, from pediatric ophthalmology to age-related vision disorders and low vision. To get additional information or to make an appointment, visit www.gbmc.org/ophthalmology or call 443-849-GBMC (4262). Serve this heart-healthy fish with steamed green beans and a slice of whole-grain bread for a nutritious meal. 1. Season salmon fillets to taste with sea salt and place into a shallow glass dish. 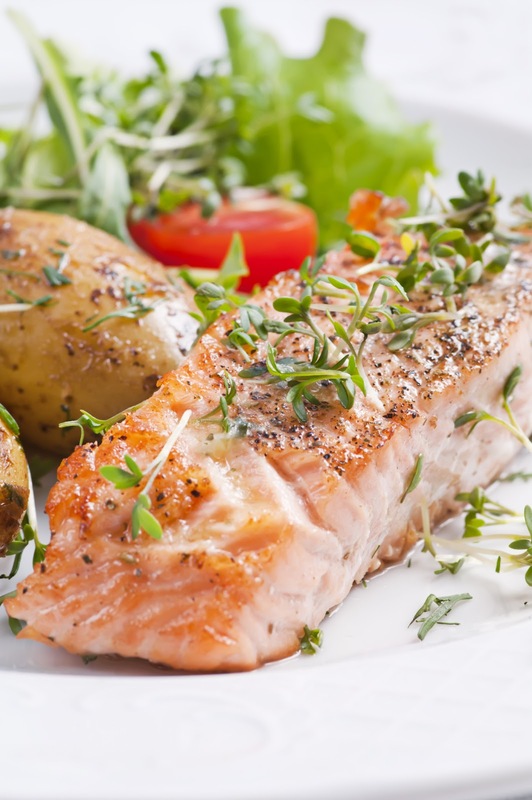 Whisk together vinegar, olive oil, lemon juice, garlic and rosemary; pour over salmon fillets. Cover and refrigerate at least 30 minutes. 2. Preheat an outdoor grill for medium-high heat and lightly oil grate. 3. Remove salmon from marinade and shake off excess. Discard remaining marinade. Cook on preheated grill until fish is opaque in the center and flakes easily with a fork, about 4 minutes per side. Nutritional information (per serving): 280 calories, 21 g fat, 160 mg sodium, 2.2 g carbohydrates, 19.7 g protein.